Scalp Acupuncture is most commonly use as tool for rehabilitation for post-stroke and brain surgery therapy as well as for kids who has Cerebral Palsy. Due to its precise nature, it takes an extremely skilled hand and trained person to hit the right parts. 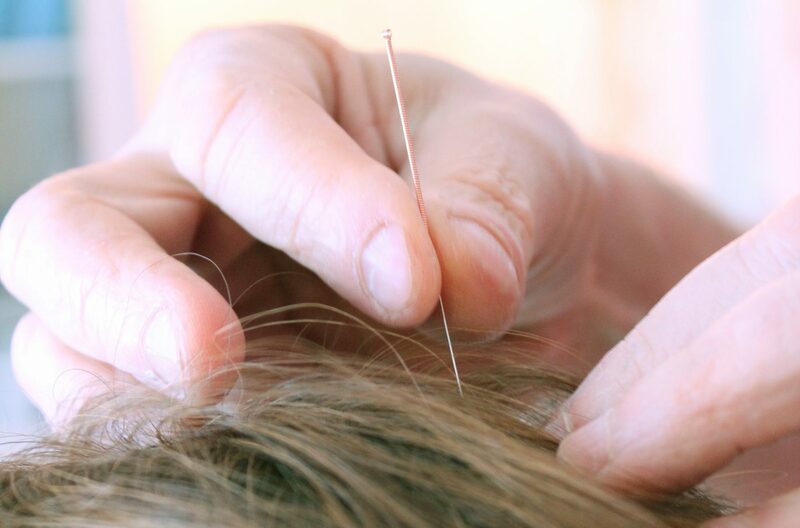 Scalp Acupuncture works by stimulating and restoring affected brain tissue that are related to the impaired functions. The mechanism can be considered as three-steps: to ‘wake-up’ the brain cells that are not dead but lacking in proper functioning, to encourage recruitment of healthy brain cells to perform the lost function and to promote a healthy reintegration of the brain system. 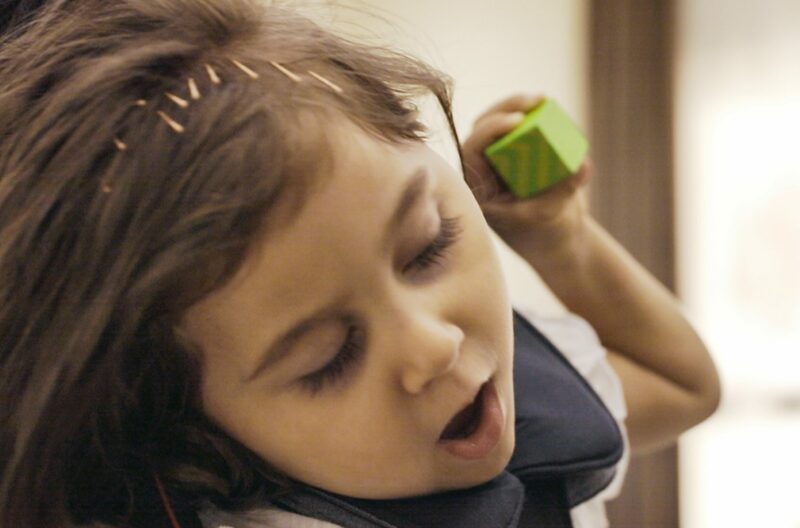 If you would like to see how scalp acupuncture can help children with cerebral palsy please contact us below or call us +971 4 886 2862 and make an appointment. Cerebral palsy is a developmental disorder and leading cause of disability in young children. It occurs as a result of a brain injury sustained during fetal development or birth. Before the patient does any cerebral palsy receives treatment, the patient will first be evaluated for his or her full medical history by our doctor. During the treatment, the doctor will first sanitize the scalp skin, and then insert acupuncture needles into loose areolar tissue layer of the scalp to stimulate the brain neurons of the underlying area. A treatment normally takes about one hour. Two to three treatments a week is usually recommended. Frequency of treatment may change depending on the progress and individual condition. The earlier the intervention, the better are the results. TCM SHANGHAI offers FREE consultation for children with special needs. Please contact us to schedule your appointment.